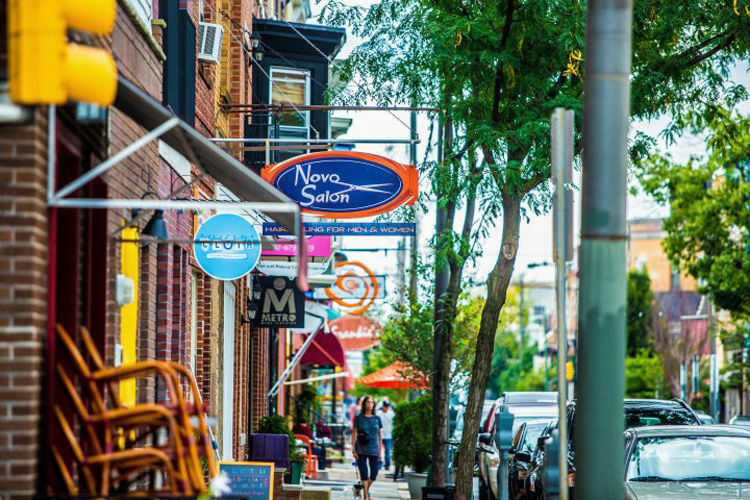 South Philadelphia is quickly becoming one of our favorite areas of the city. You'll find community art centers (for when you're feeling creative), hot music venues (with the best local and visiting talent), tons of bars (think: craft beer mecca) and amazing restaurants (hello new favorite brunch spot). Read on for our top picks! Do you live in South Philly? Did we miss your favorite spot? Let us know on Twitter @Phillyfunguide! You know what? We could probably start and end the list with this amazing spot right here. Shut. It. Down. Just kidding--you can read on for more, but trust us, this flagship location of the ever-expanding Federal Donuts empire should be your first stop in South Philly. Have some chicken, have some fancifully flavored donuts, and oh, don't forget to also have THE FREE DONUT THAT COMES WITH YOUR CHICKEN! 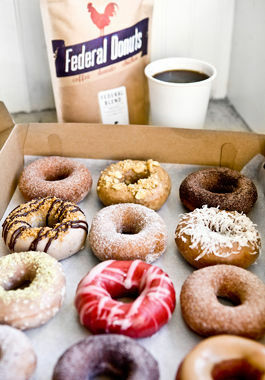 Pro tip: Also grab an iced coffee--Federal's brew cannot be beat. 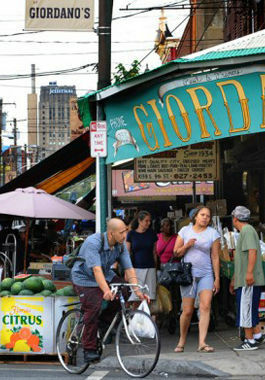 No guide to South Philadelphia would be complete without a recommendation for the Italian Market neighborhood. Spend the day exploring greasy spoons and quaint restaurants (re: stuffing your face with pizza, pastries and pasta), or pick up all the groceries and ingredients you need to make your own delicious Italian feast at home. It's a bar/restaurant in the front; party in the back. 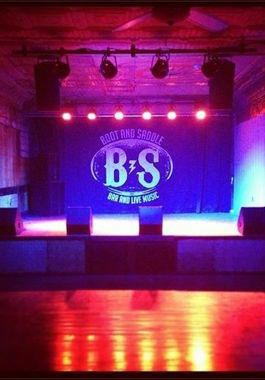 This R5 productions venue brings the best in local and touring bands to its stage in a hip, intimate setting. 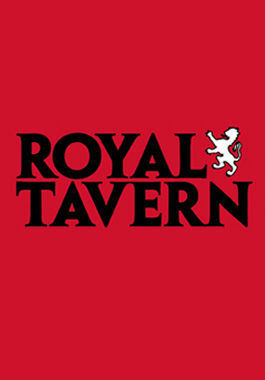 Before the show, definitely have dinner and drinks off their highly culinarily creative menu. 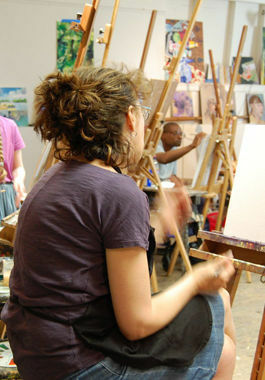 Fleisher Art Memorial is a community hub in the Bella Vista neighborhood of South Philly, with classes for all ages. If you're looking for a creative outlet, try your hand at painting, sculpture, photography and more! Lots of courses are even FREE. 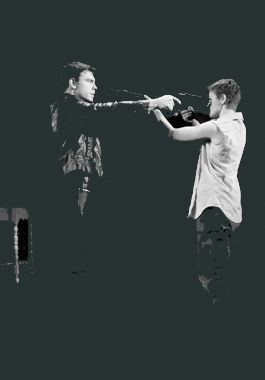 Theatre Exile has long been one of the best spots to catch innovative, challenging theater work in Philadelphia. And after recent rave reviews for Winter 2015's production of The Whale, their popularity has skyrocketed. Be on the lookout for tickets for the next season, so you can snap them up before everyone else does! This sunny corner cafe is the perfect place to grab a strong cup of morning joe on your way to the office, or get it to stay and camp out with your laptop. Plus, it shares space with Brew, the craft beer carryout shop where you can build your own sixpack with varieties from all your favorite local breweries. Not your average garage. This cool South Philly spot has a fully stocked bar with weekday specials, deals during all Flyers games, skeeball, pool, and a food cart featuring a rotating menu of global cuisines. It's also across the street from the famous Pat's and Geno's, if you're craving a hearty cheesesteak after a long night at the bar. 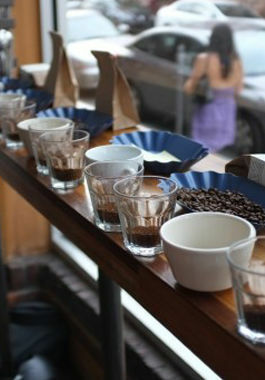 Want to know when your favorite South Philly events are 1/2-price? Then sign up for our weekly Funsavers email!